I stumbled across Issuu.com when I was hunting down my name and wanted to share it with you. 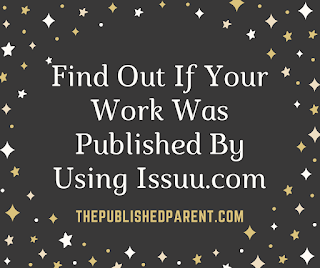 It's a publishing service like BlueToad, only you can put in your name (best to put it in quotes), and magazine covers will come up that most likely contain an article of yours because you may have simultaneously submitted a regional parenting magazine. You can then click on the cover and see your piece! Using Issuu.com I was able to find a piece of mine that was published in 2010 that I wasn't aware was going to be used at that time. I usually find at least one piece per month that was used without my permission. So you'd put your name in the search bar like this: "Kerrie McLoughlin"
If I find what I call “borrowed work,” I pop off an email to let them know I found it and I include my invoice, usually for $35-$40, because I think that’s a pretty fair rate currently. Of course I do check my book 1st (7th edition coming soon) because I don’t want to send a $35 invoice if there a publication that pays $50 for reprints! I make sure to thank them for using my work and ask them to please next time ask me first just in case there are competitors in the area who might have also snapped at the same piece only they were considerate enough to let me know first. This is really amazing feelings when you have find that there has some publications for your wrtings. In this site you get things more better for paraphrase writing for essay. If the work is really getting valued by publishing it to the top side then happiness will be there. You should use this resource for your own kind of work. 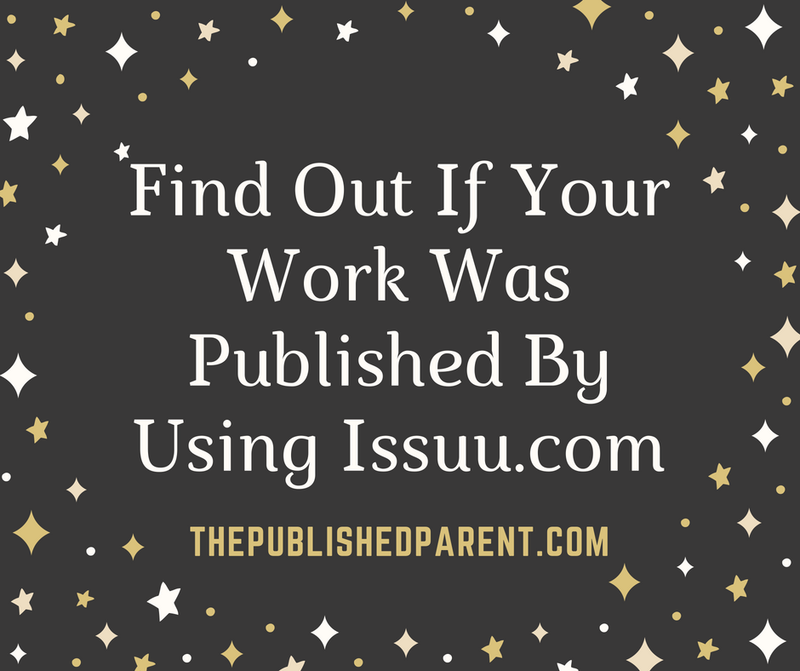 you need to be more certain on your work as how you need to publish your writings. This recommended site let you into the rephrase editor side. I am going to advise this amazing site! An appealing talk will probably be worth opinion. I do believe in which it's always best to compose added with this subject matter, it will not be described as a taboo subject matter yet typically folks are inadequate to be able to discuss about more hints these kinds of subject areas.